Welcome to your holiday accommodation. THE DAIRY BALES at Moo River Farm. This is your private self-contained space to relax, explore and enjoy. 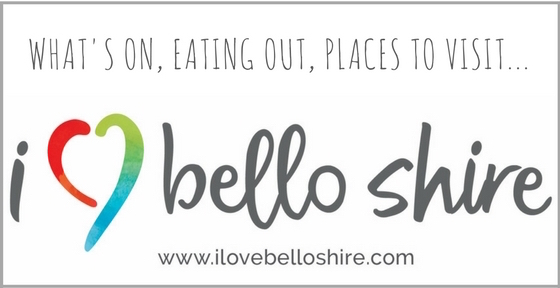 Located on the NSW Mid North Coast, Bellingen’s landscape will weave its magic. Set on Moo River Farm’s 45 acres of cleared & forested land and bordered by the river and the rainforest, you’re just 15 minutes from the vibrant Bellingen township. Relax and soak up the natural surrounding beauty, including a majestic mountain range and the sights & sounds of bird & farm life. Your accommodation is the old dairy bales, 50m from the owner’s home and screened for privacy. The bales has been converted into a 1brm fully self-contained dwelling in a rustic style..
One variety of this year’s crop of garlic freshly harvested – yum! At Moo River Farm we grow small commercial quantities of crops such as garlic, macadamia and finger limes and have a healthy bee hive for honey and a dozen great egg-laying, pasture-ranging chooks, and are currently in the process of becoming certified organic. There are also plans to grow avocados, tumeric, ginger and even to trial coffee in the near future. If you are interested in purchasing directly from us please get in touch. We can pack and ship our produce to you many destinations in Australia (note: quarantine laws prohibit us from sending to WA, Tasmania and SA) and would be happy to discuss your individual requirements. Finger Limes are ready to harvest around early April. Finger Limes – this variety is Rainforest Pearl – are described as the ‘caviar of the citrus family’. And rightly so! Garlic looking healthy at around 5 months after planting, and approximately 2-3 months before harvest time. Our macadamia nuts won 1st Prize in the 2017 Bellingen Agricultural Show! We only have a small orchard but they are well established and prolific fruiters. Please email hello@mooriverfarm.com.au with your enquiry. Or call on 0425 237 527. The owners look forward to offering glamping accommodation on the property some time in the future. It’s a perfect couples or family holiday adventure!